Downton village (Bampton UK). 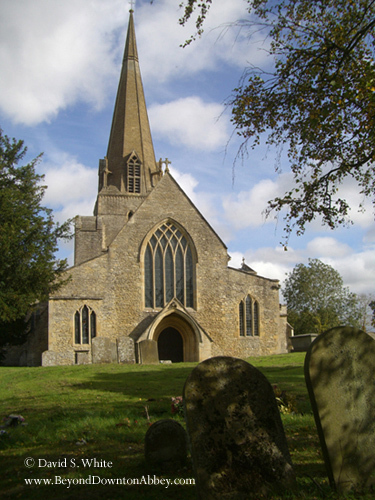 The church at Bampton, Oxfordshire which doubles as Downton village. Wallpaper and background images in the Downton Abbey club tagged: downton abbey downton abbey season 3 mary matthew.